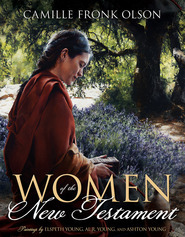 From the beginning, women have been at the very heart of God’s plan. 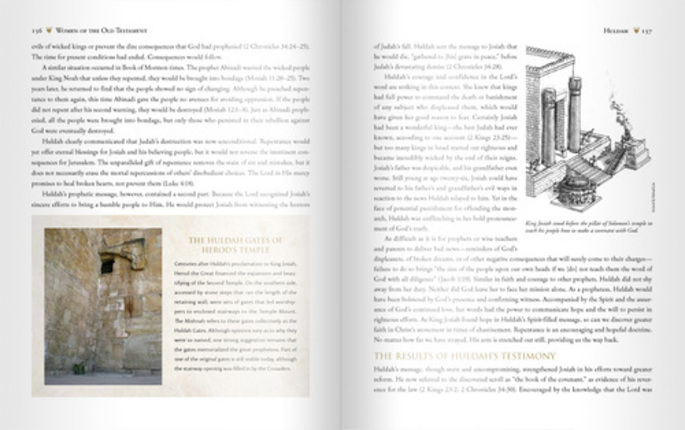 Women of the Old Testament focuses on some of these remarkable women whose struggles and life situations are not unlike our own. No two are the same. Some are affluent; others live in poverty. Most are married, but some are single. Some are born in the lineage of the prophets, and others come from the cultures of the world. Some have children; others do not. Some make their contributions from within a loving and supportive marriage. Others bring about much good while being married to an absent, abusive, or unfaithful husband. All of them have challenges, but each one has a divine potential to contribute to the Lord's work. 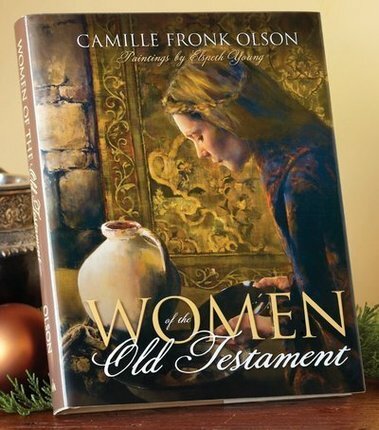 Bestselling author Camille Fronk Olson brings these women to life, going beyond the traditional scripture story to provide insights that are amazingly relevant today. Elspeth Young’s exquisite, full-color illustrations also reveal something about each woman’s life and the customs associated with her culture. 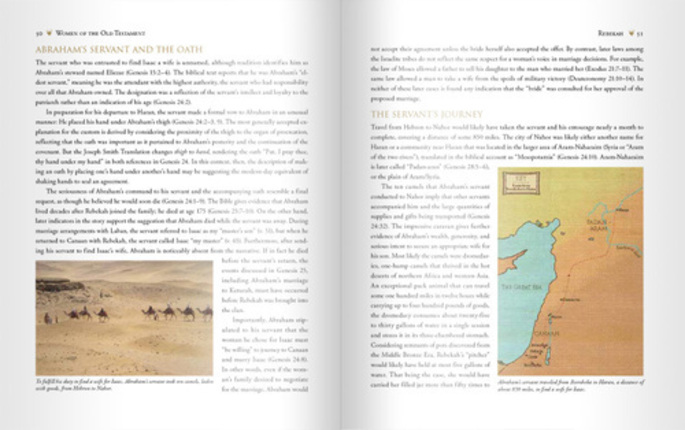 A “Points to Ponder” section at the end of each chapter offers thoughtful questions to consider individually or in a discussion group. 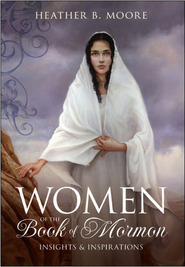 To the previous commenter who noted that Ruth is not in Women of the Old Testament: Your comment alarmed me, but then I remembered that Camille Fronk Olson chose to cover those women directly in Jesus Christ's lineage inside her volume of the New Testament women because it had direct bearing there. Please read that volume too; it is fantastic! This book helped the poignant stories of the women in the Old Testament come alive, and reasserted the relevance of OT study. My mother loaned me the book, and I am never giving it back. I loved it! These beautiful stories help liken the women of the old testament to the individual struggles and experiences of women in our day. Even though these women lived anciently, their trials and testimonies remind us that we have more in common than we have differences, and that we can all gain when we learn to anchor our faith in our Savior. The written insight helps these women come alive, and the beautiful artwork is equally inspiring. This is the most beautiful, inspirational, informative book on the subject! I have taught Old Testament in Seminary and Sunday School numerous times and have read everything I could get my hands on about the Old Testament, but this book has blown me away!! The paintings are, of course, worth every penny and more, but the book gives such great perspective on the women covered and the times they lived in. Sister Fronk has become my new favorite scriptorian!! Thank you! I took the class "Women in the Scripters" Margot Butler was my institute teacher. I read that this book was inspired by her class. The book is excellent. The class was excellent. 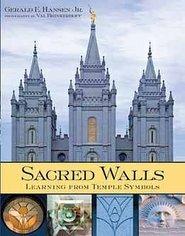 I'm glad that somebody wrote a book about the women, it seems that sometimes they are in the background in the scripture, this book puts them to light. I loved it! 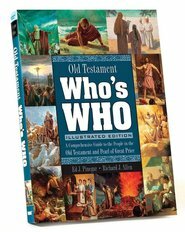 My husband and I are studying the Old Testament together this year. The Old Testament has always been one of my least favorite volumes of scripture because so much of the traditions and aspects of the story are so foreign to me in comparison with life today. I've had particular trouble understanding the roles of women in Old Testament society. This book is changing all that. I just got it the other day and the explanations of the language, history, and anthropological significance behind the stories of these women shed so much light on the women of these stories, the respect that the men in the Bible had for them, and their favor in the sight of God. I have only read the parts about Eve, Rebecca & Hagar so far since I just got it, but I can't wait to read more. Having a hard time putting it down. I decided to buy this book when I first saw it because I knew it would be fabulous! Also thinking it would be a good reference book & could read it when I had time. Once I opened it I haven't been able to put it down. We're using this book for our book club this month sharing books (if needed) and each coming prepared to share what we've learned about a different woman in the Old Testament. We will have a wonderful discussion and each learn so much. I am almost finished and LOVE it! This is a great book which will enlighten everyone who reads it. 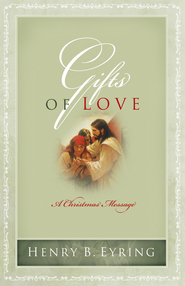 The book would be best used as a study aid for individual scripture STUDY. I cannot recommend it more highly. Wonderful companion to my scripture study. Fascinating details relating to protocol, history, comparative scriptural references, and more.